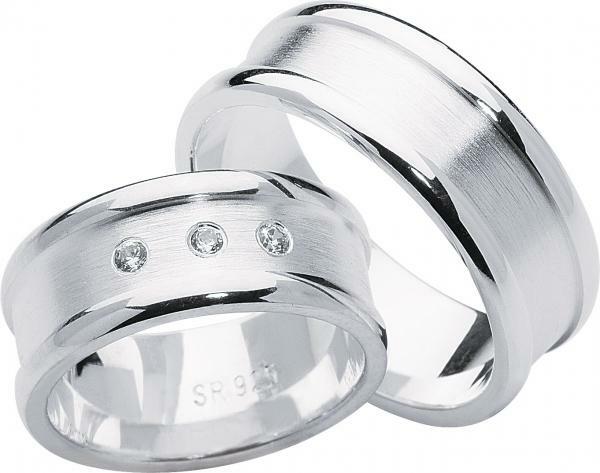 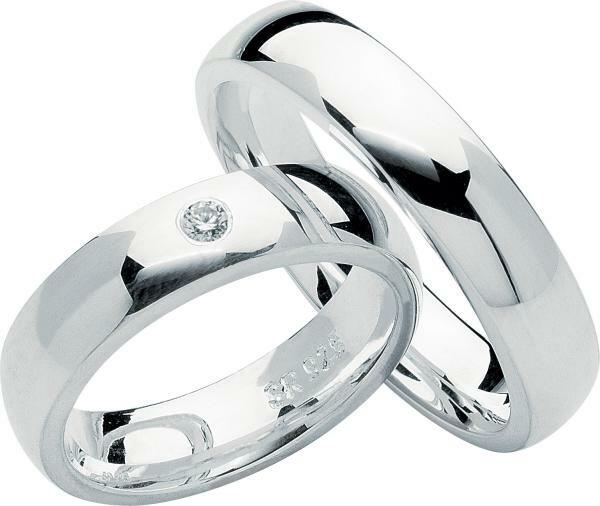 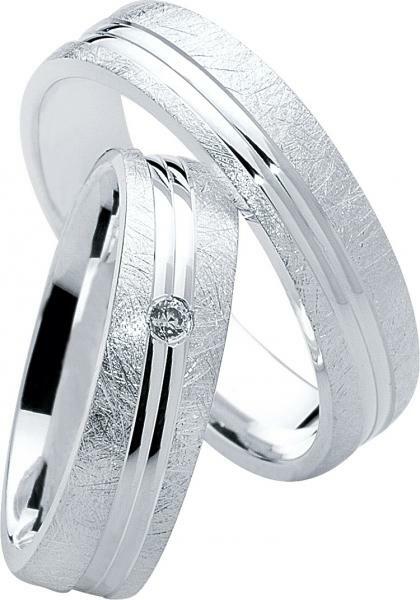 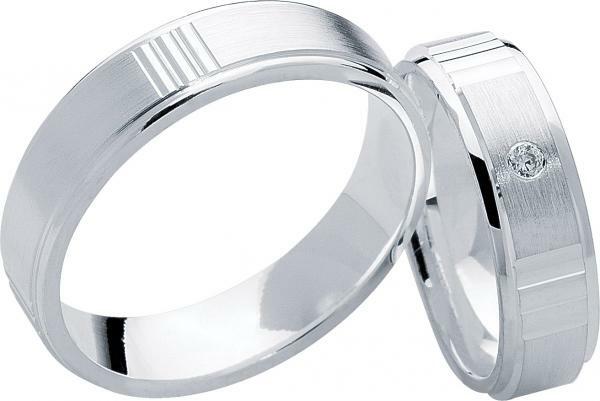 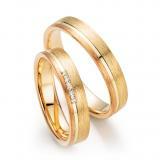 Since 1990, wedding rings of gold, palladium and platinum in Pohlheim be produced. 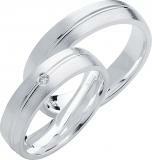 Highly qualified specialists and strict final inspection grant superior quality. 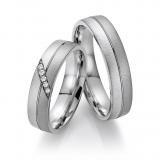 This year we have made new collections under the label EC84. 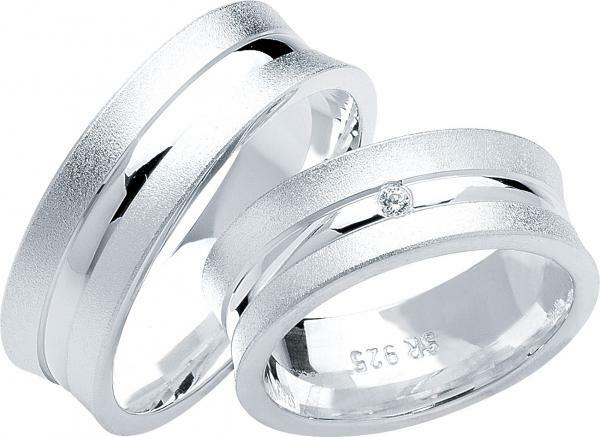 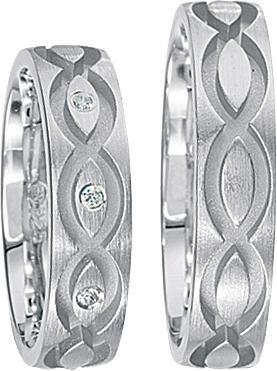 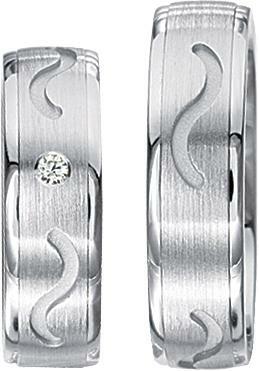 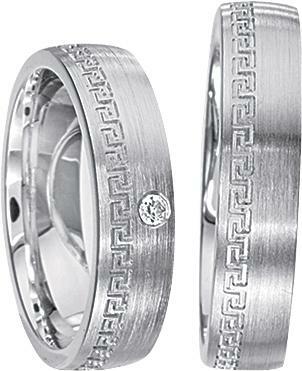 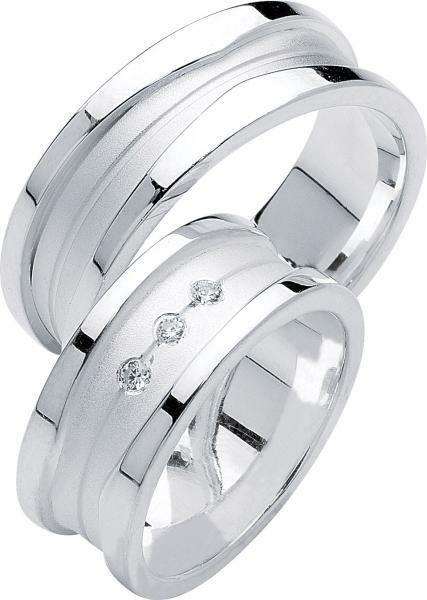 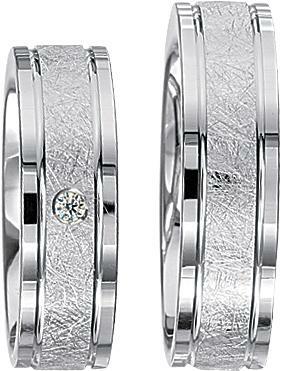 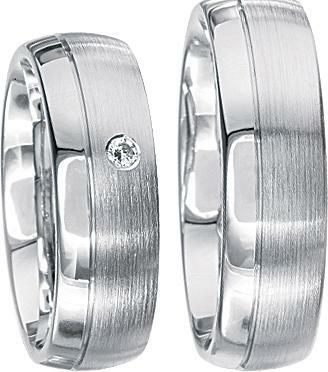 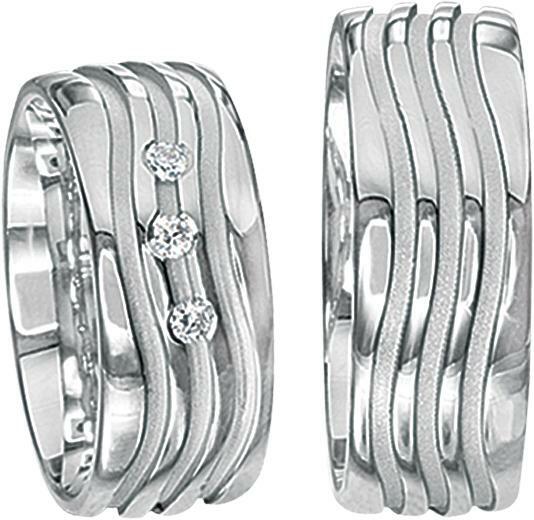 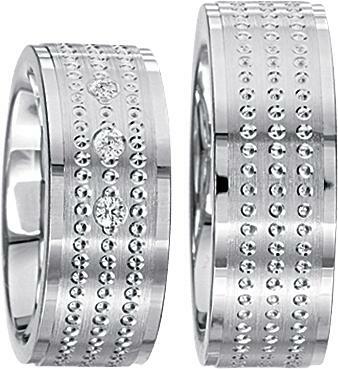 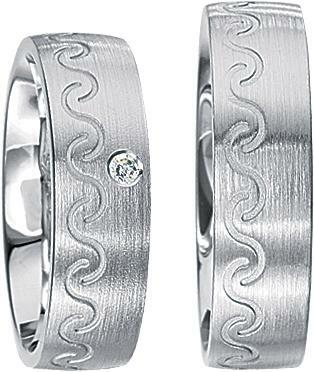 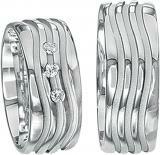 EC84 stands for love rings in all alloys at the best market price.